Today marks 40 weeks! However, my due date is tomorrow (“uh let’s say…July 1st”) is how the doctor determined it. 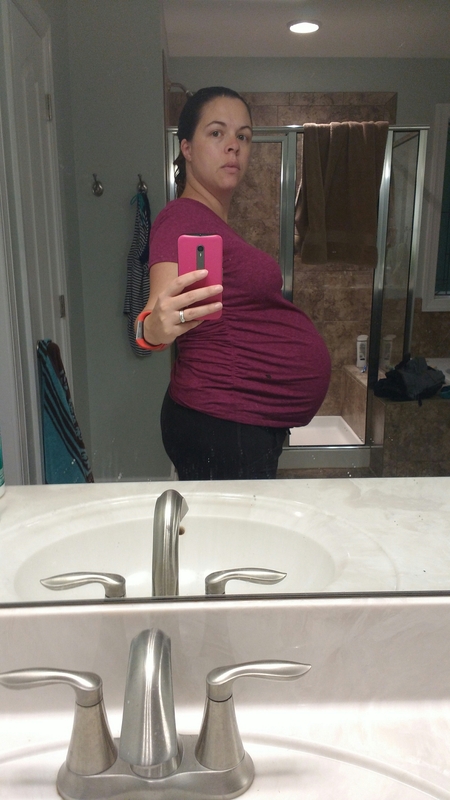 Because I like to be stubborn about these inconsistencies, I’m still counting today as 40 weeks (which it is), and tomorrow as my due date (which it might be? Who knows). Might I suggest July 4th as the optimal choice of potential birth dates?